Nestled in the heart of the KwaZulu Natal Midlands, Beacon Vlei Guest Farm offers luxurious B&B and self-catering accommodation with a touch of history. Our 23 Hectare private dam, and the surrounding wetland area, is home to hundreds of beautiful bird species, wildlife such as Duiker, Reed buck, Bush buck, Serval, Rooikat, porcupine and wild pigs to name a few. 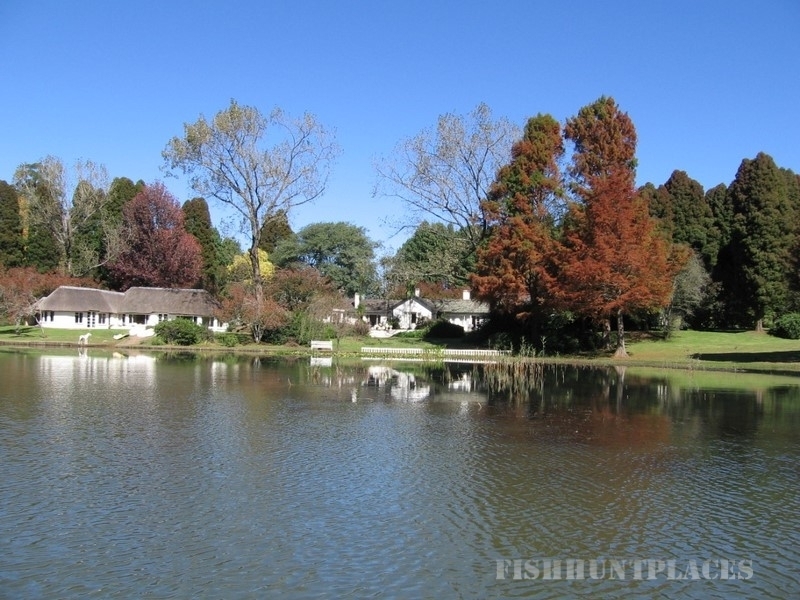 Beacon Vlei Guest Farm is a family friendly establishment centrally located on the famed Midlands Meander, and only 1 km from Michaelhouse School. The Midlands Meander offers visitors an abundance of art and craft shops. There are also many fine restaurants, delicatessens and cheese farms in the Balgowan district, within 3 to 5 km of Beacon Vlei. We serve dinner and breakfasts on the property. Dinner can be served in the cottages or have a romantic candle lit dinner in our beautiful dining room. At Beacon Vlei our objective is to provide our guests with an experience of a life time! 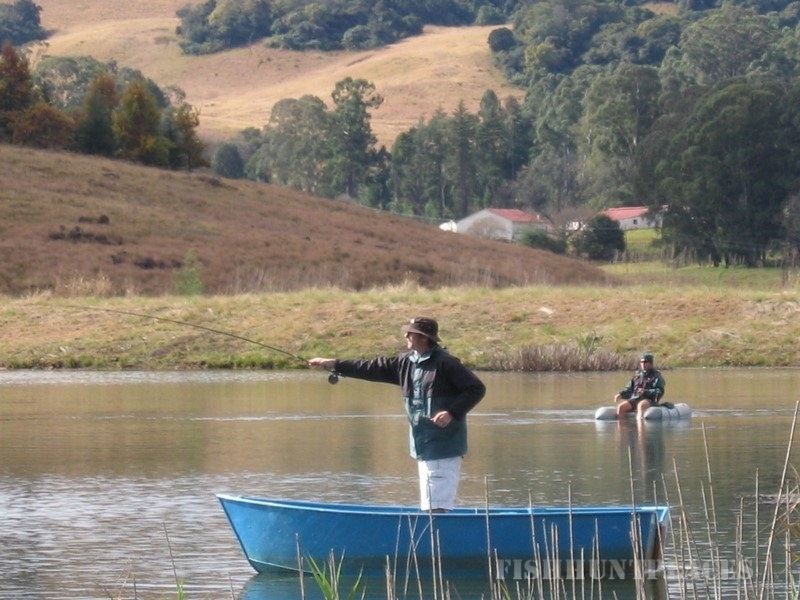 Beacon Vlei and the Kwazulu Natal Midlands region is the ideal playground for adventure sportsmen, eco-tourists and for people to relax in a beautiful country setting. With the pace of modern life, sometimes the best way to relax and rediscover yourself is to get back to basics and listen to your instincts. This is the philosophy that governs our daily lives at Beacon Vlei, and we are confident that we can tailor an outdoor recreational holiday to suit the needs of most people. 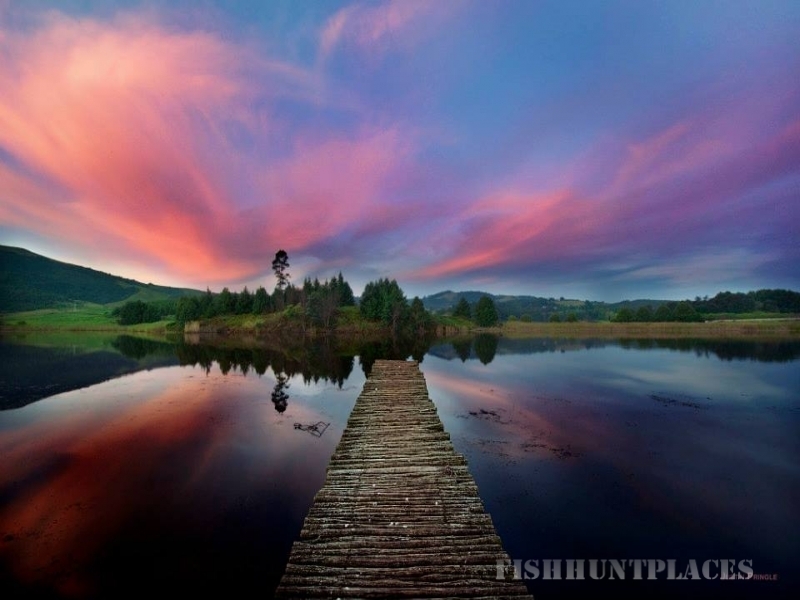 From fly fishing and birding to more adventurous sports such as mountain biking and paragliding, Beacon Vlei and the Kwazulu Natal Midlands has it all! Guests need not leave the farm to enjoy fishing, birding, boating and picnicking after a leisurely walk around our beautiful property. Other activities that can be arranged in the surrounding countryside include hot air ballooning, mountain biking, horse riding, canopy tours, battlefield tours and even paragliding. With an abundance of health hydros and day spas nearby, Beacon Vlei can also make the necessary arrangements for a variety of relaxing and therapeutic treatments in our idyllic country surroundings.